"Masa is a visionary leader. He’s always challenged us to think big," said Bom Kim, founder and chief executive officer. "This round came from understanding that what we’ve built is now the foundation for immense impact on customers." Softbank's founder really has an eye for investments. 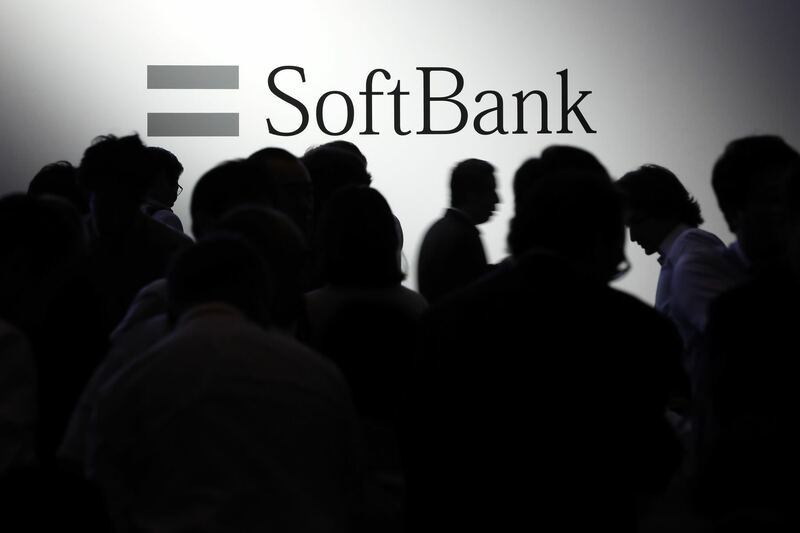 Softbank has incredible foresight when it comes to investment. Investment to accelerate now shopping and delivery services development? That's interesting.